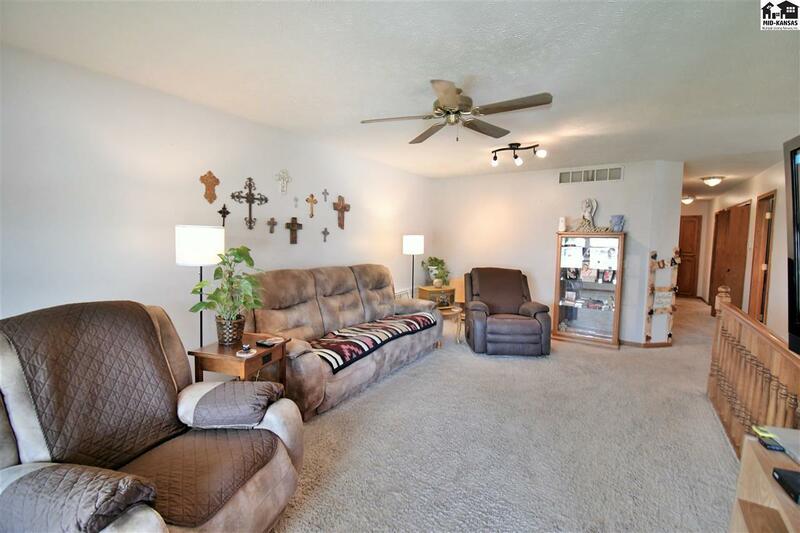 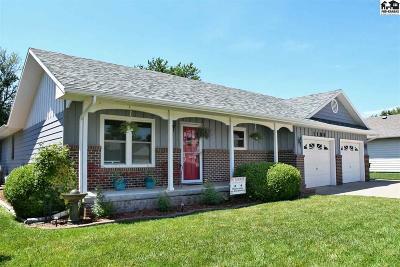 Your going to love the location of this 5 bedroom 3 bath home! 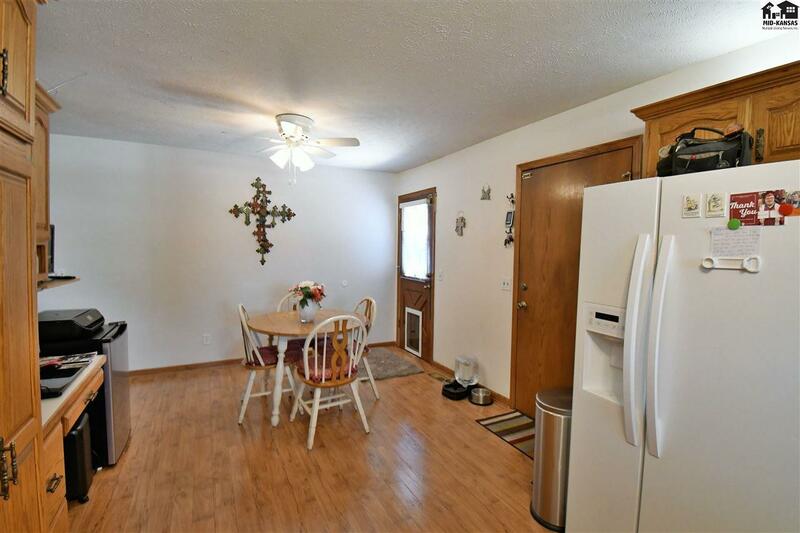 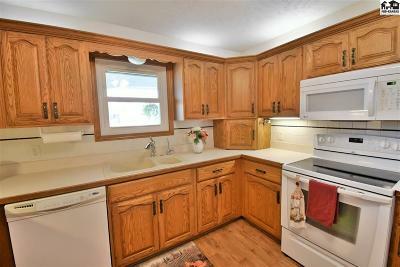 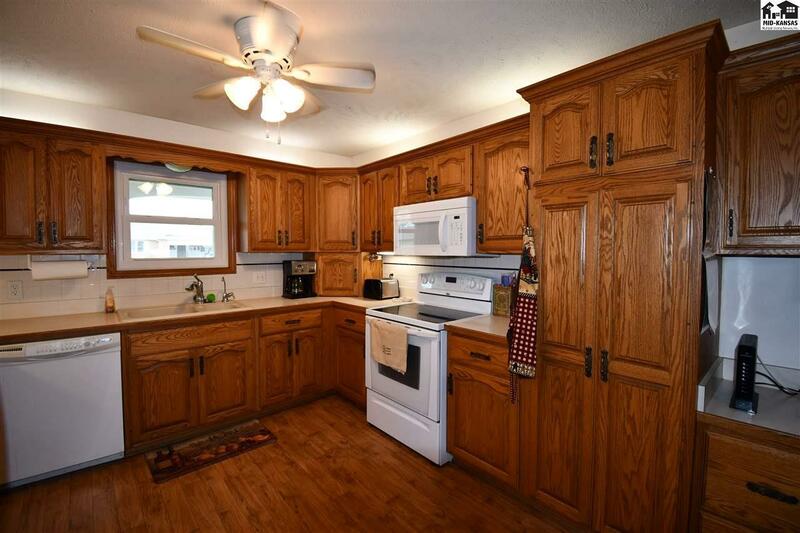 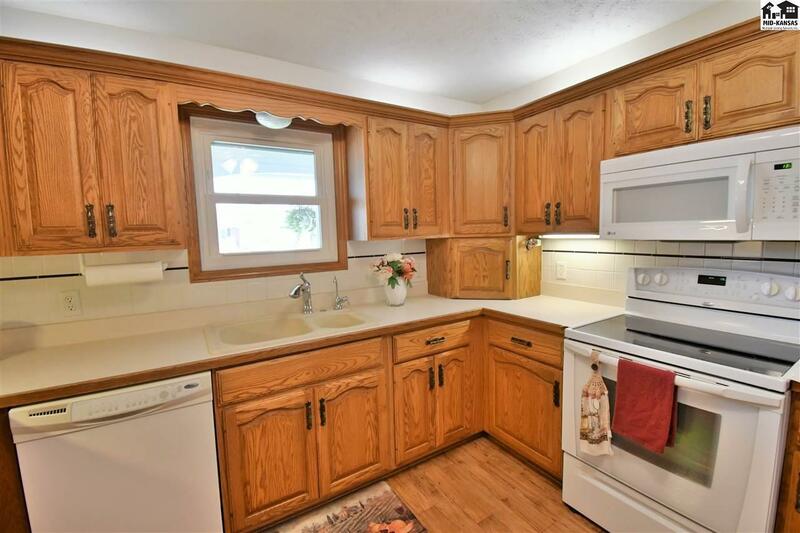 Nice eat-in kitchen with plenty of beautiful cabinets. 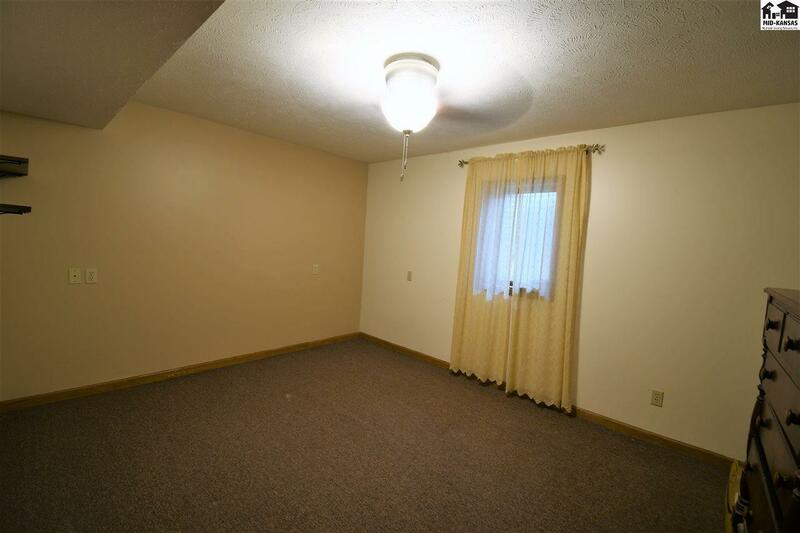 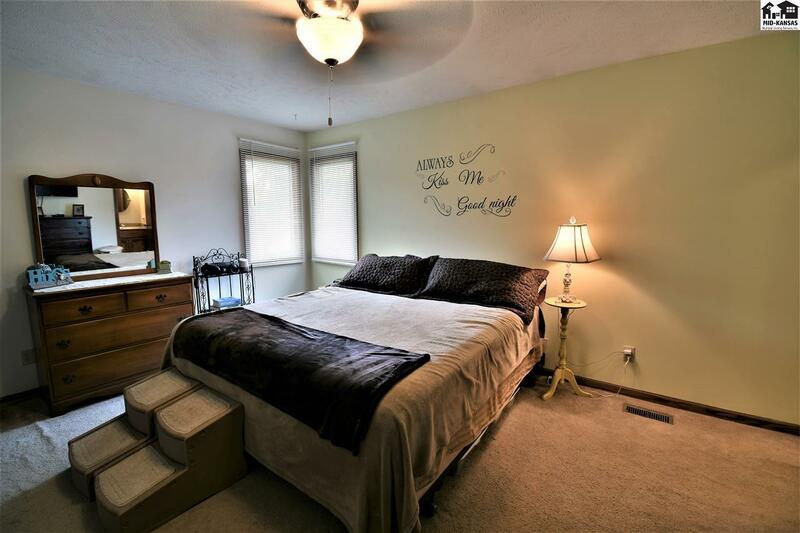 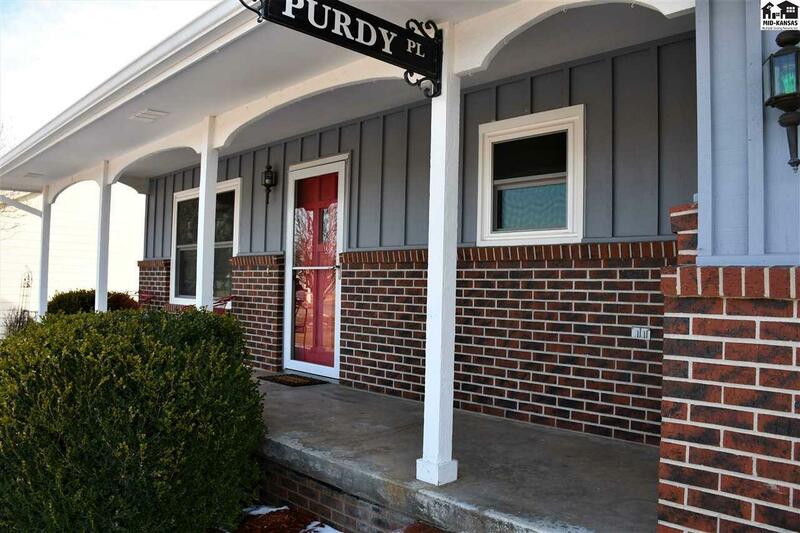 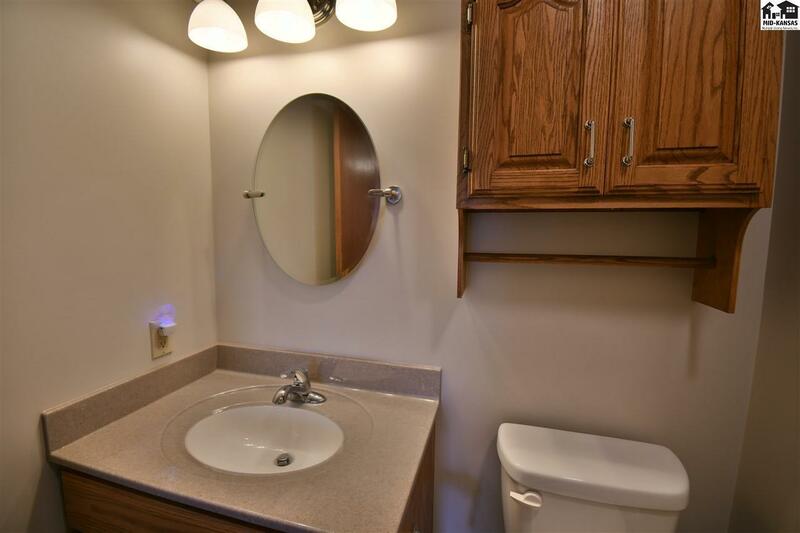 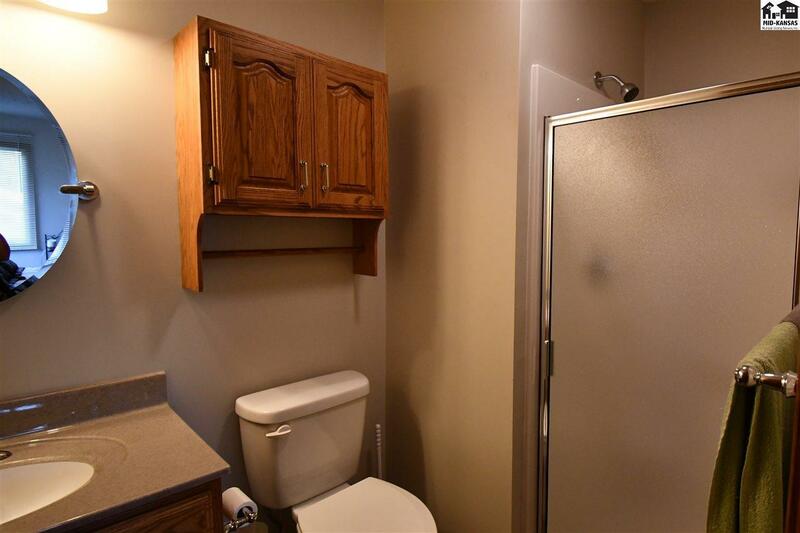 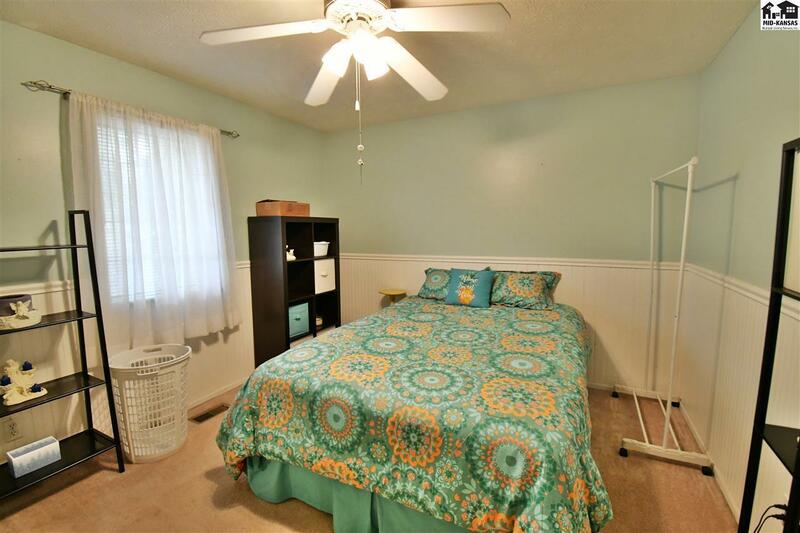 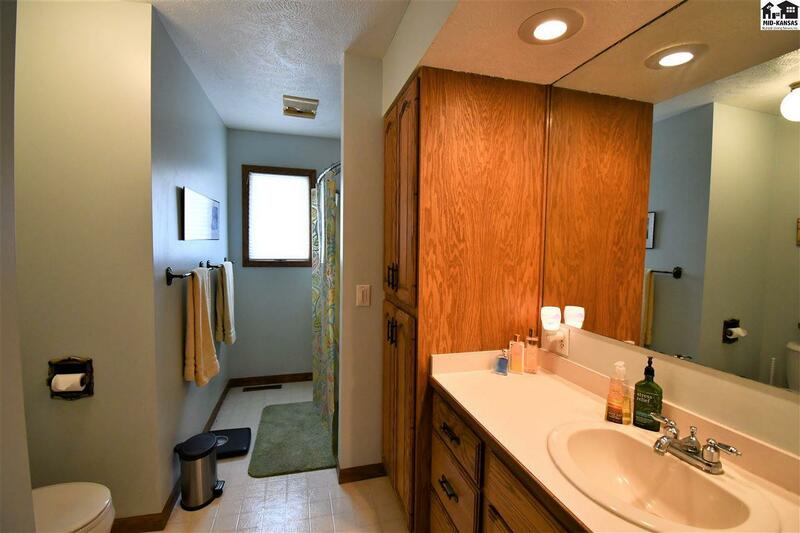 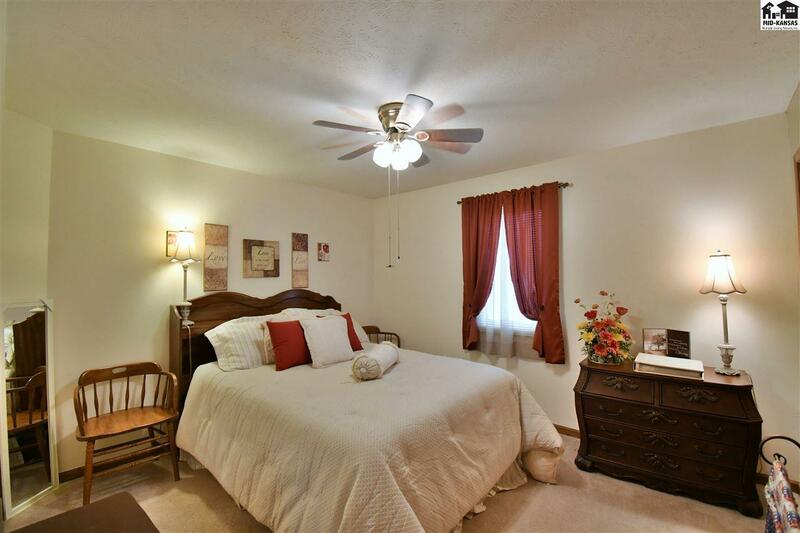 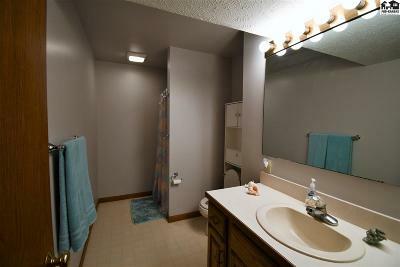 The main floor features 3 spacious bedrooms, bathroom, main floor laundry, and a newly remodeled master bathroom. 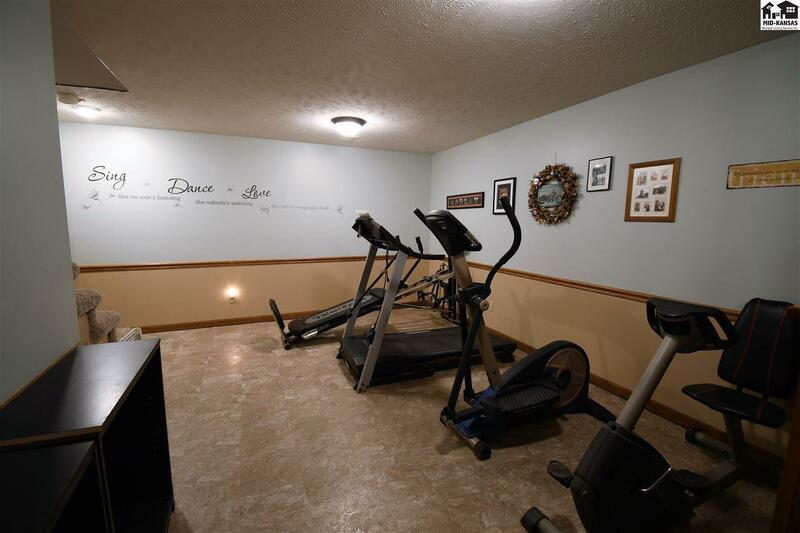 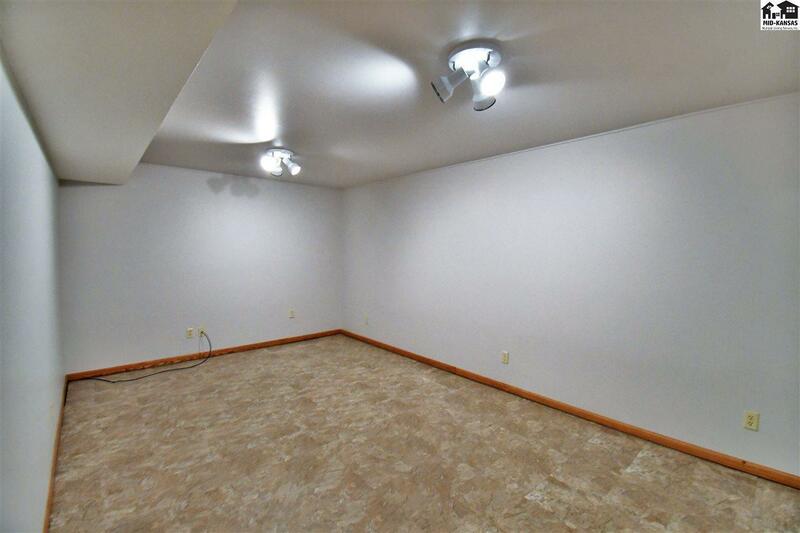 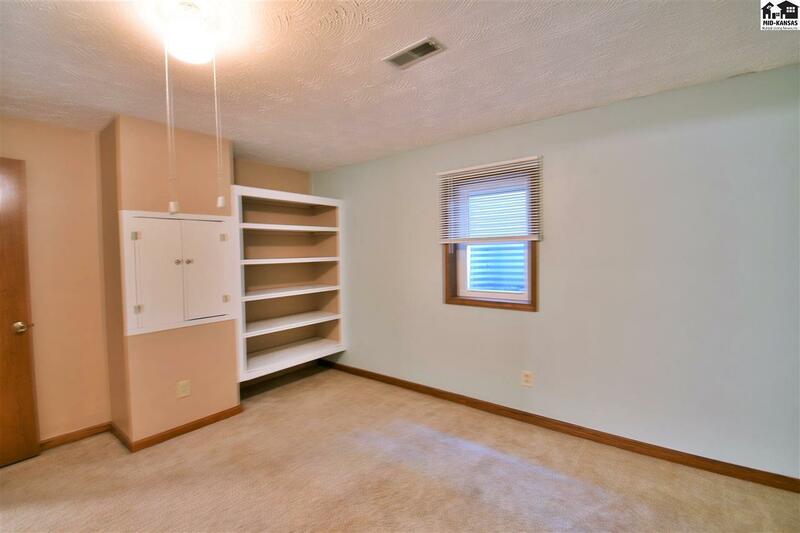 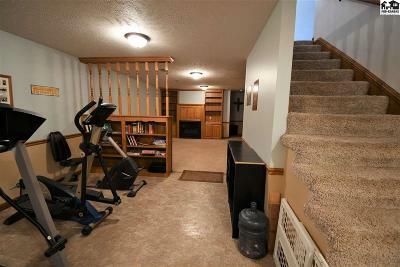 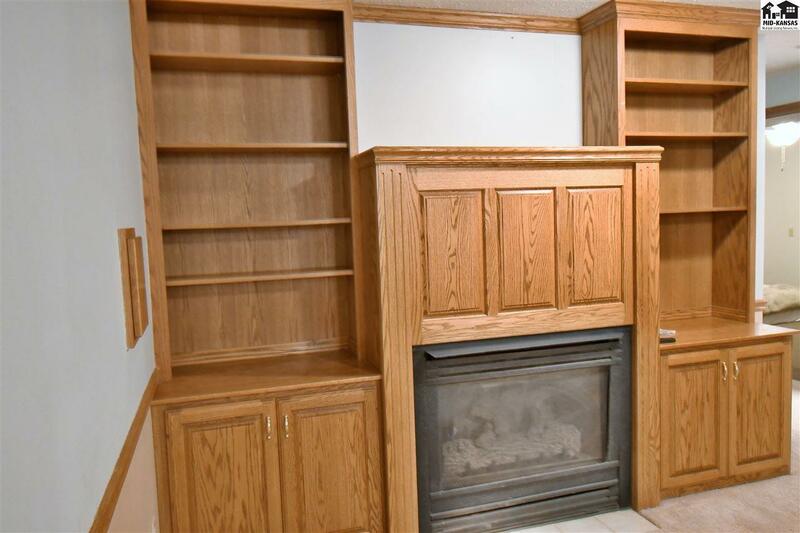 In the basement you will find 2 more bedrooms, bathroom, bonus room, and a very large family room featuring a fireplace and a great area for workout equipment or game room. 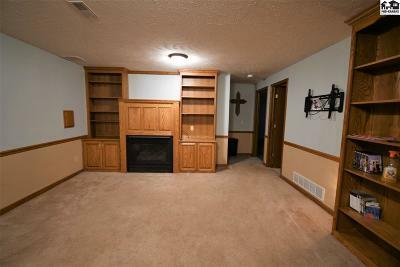 Ask about the possibility of purchasing this home with 0% down! You can be moved in and ready to enjoy the covered front porch or the fenced backyard with deck this spring.